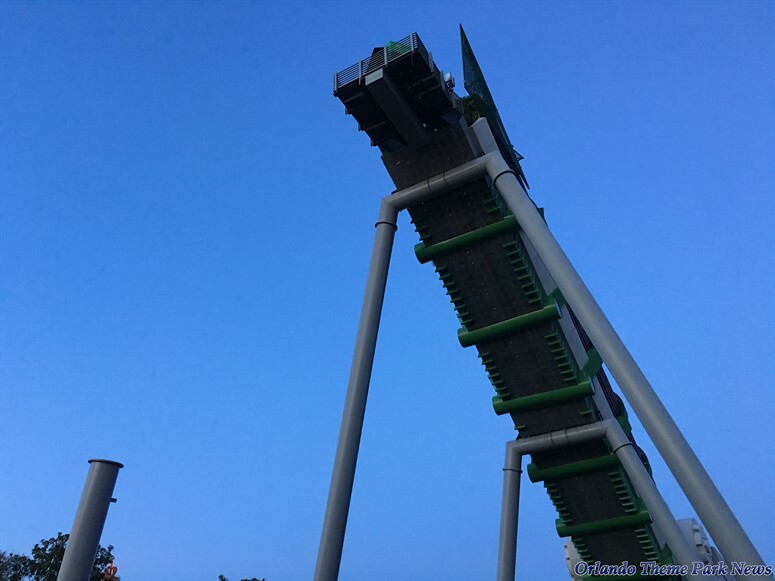 After just a few weeks, the majority of the track of The Incredible Hulk Coaster has been completely removed, leaving only the loop and the launch tunnel. 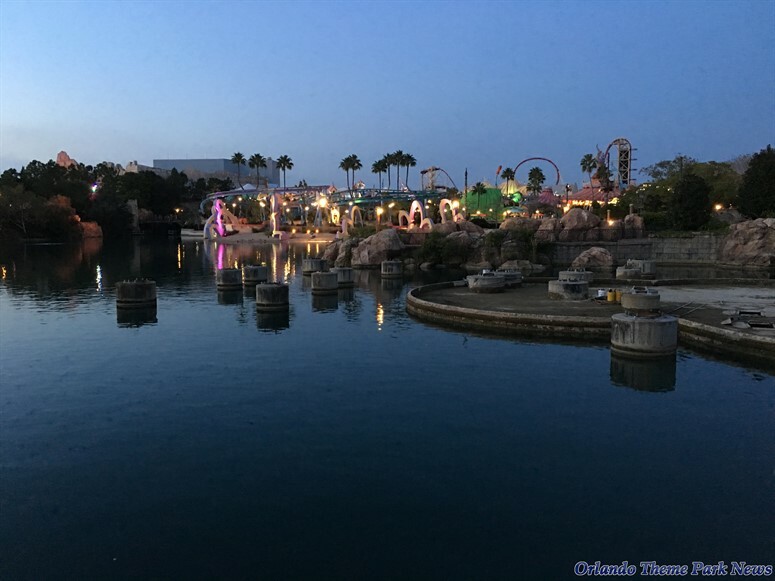 While we have been reassured many times by multiple sources (including the Universal Orlando Resort) that the coaster will soon come back looking better than ever, we can't help it but stare with amazement when looking at the empty area of the lagoon where this great attraction once stood. It's really happening. I know I'm not alone when I say I'm very anxious to hear what they plan to do. Will they just replace with new track and the same layout? Or will they change the layout? Will B&M still be the manufacturer (there were some early rumors that they may not be, but it's looking like those rumors were false and possibly even fabricated by Universal Creative to throw people off!) Will there be theme changes/updates? I guess time will tell. 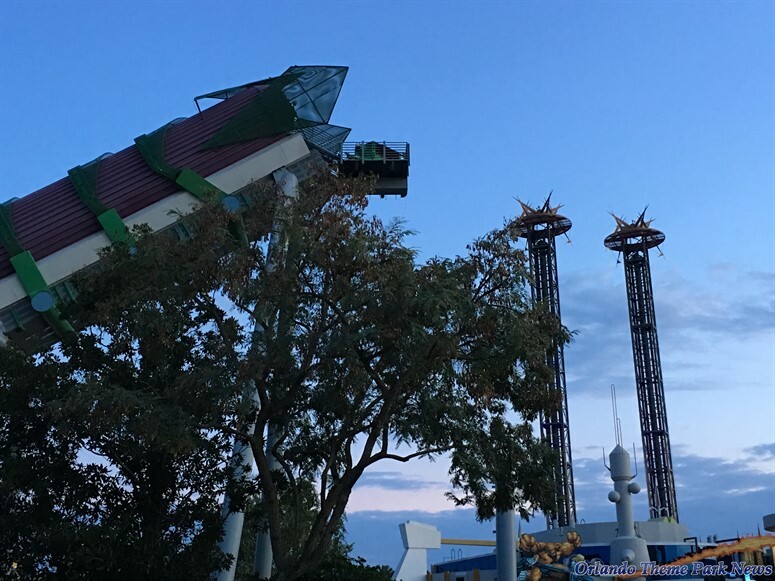 I think the layout and manufacturer will be the same because otherwise surely groundwork would have started around the back while they remove the first half of the ride. 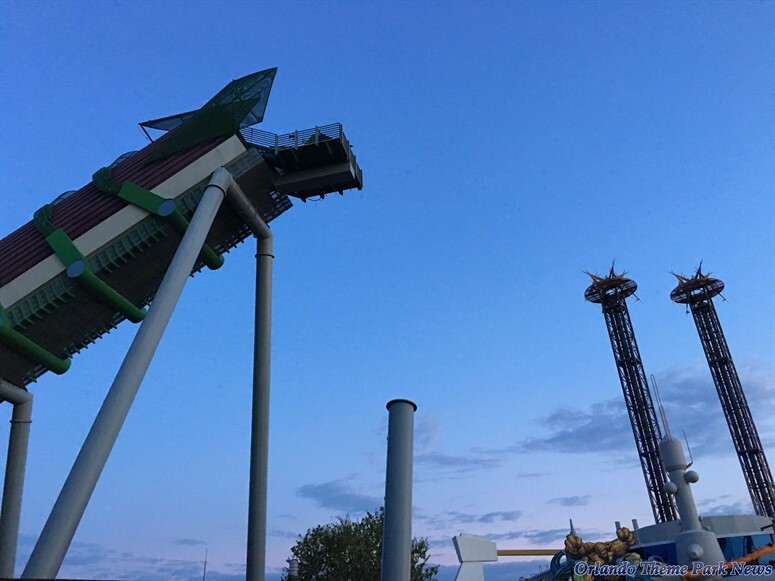 It's so weird to see the entire ride being replaced though. I've never seen anything like it. 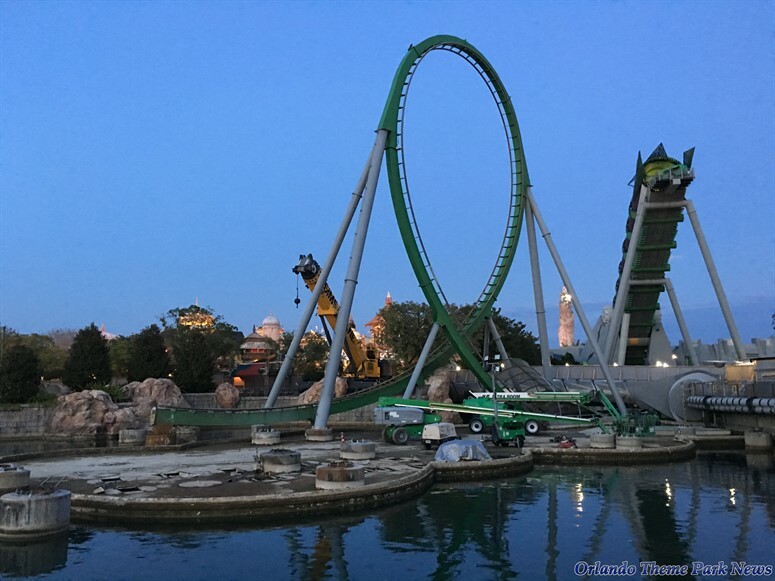 I remember people getting mocked for suggesting Hulk was getting new track... funny thing is, they're going beyond even just new track and replacing the whole thing! yeah, what she said. 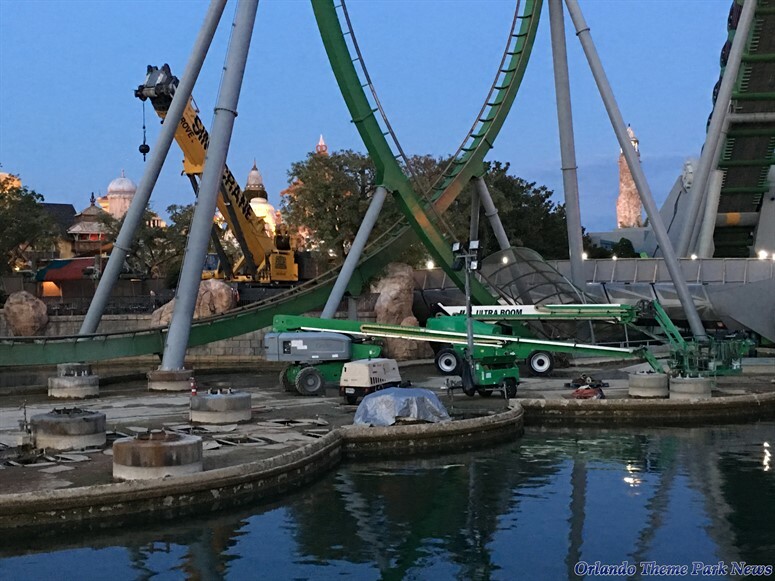 altho i have to say, i NEVER heard of a coaster being completely removed just to be renovated. this would be a first to me. I think it's great they are doing this. That ride was quite painful last time I rode it. 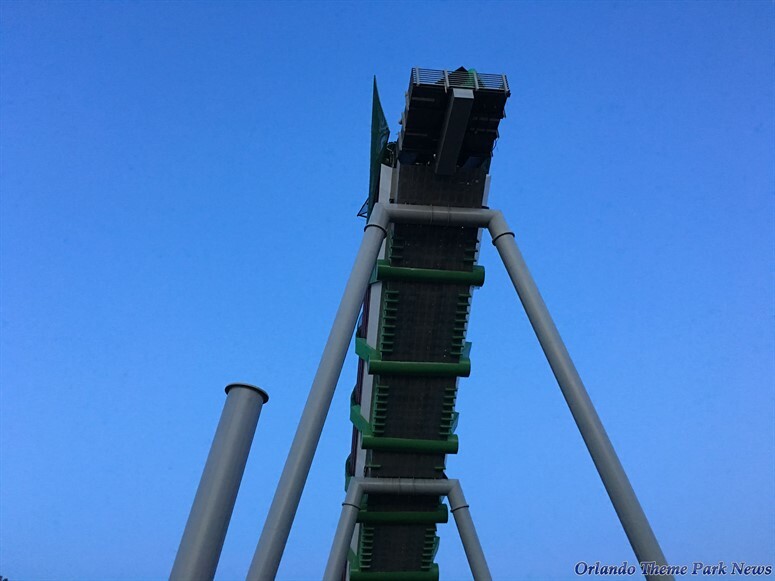 If they ditch the over the shoulder restraints alone that would make for a much more fun ride. I read somewhere that Universal was giving out all kinds of fake information to find out who was leaking it from the inside. Disinformation to catch the mole and eliminate them I'm sure. 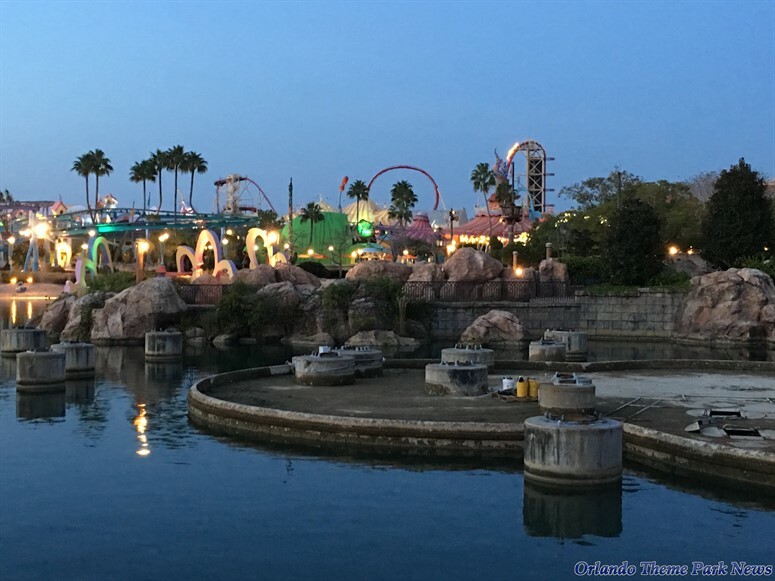 The most reasonable rumor I heard was they are changing the layout so it's not over the walkway (people under) & more over the water (no people under). 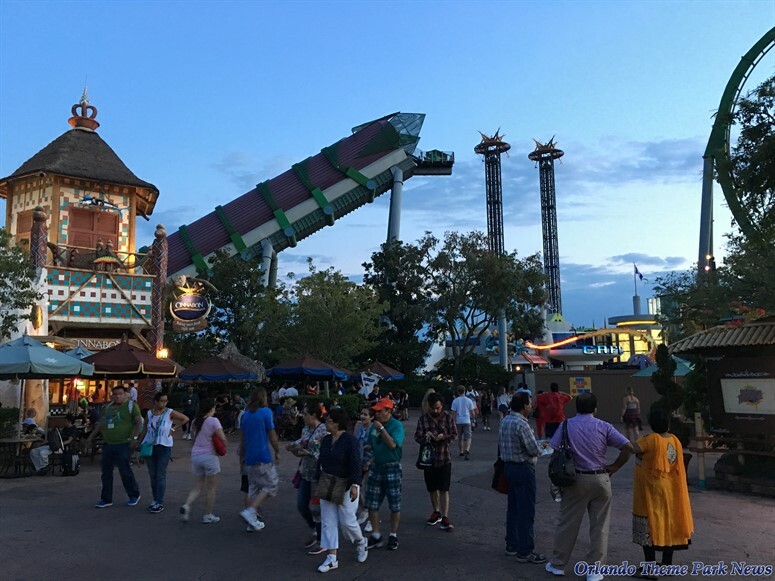 If this means we can take our phones on the ride again, then maybe its worth the wait. They are not only retracking, but clearly altering the lay out. 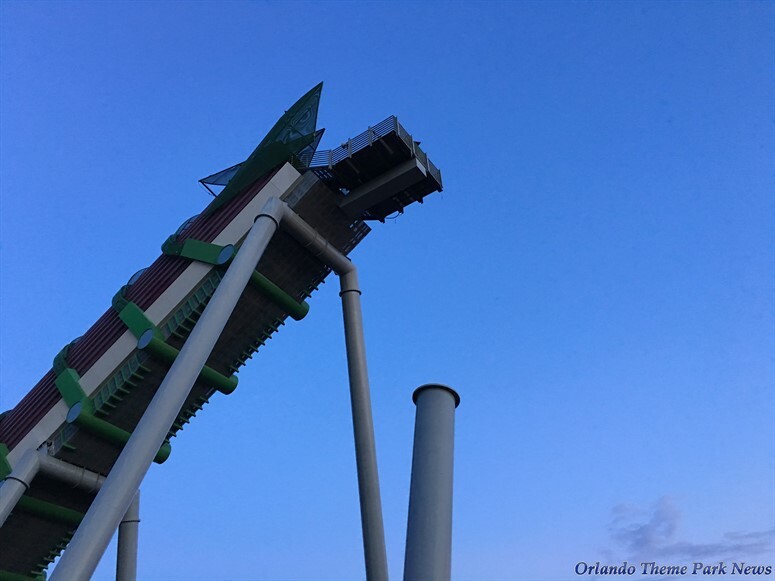 I believe the track will be a different variety (possible a wing coaster, or floorless) The ride will feature a newer launch system, leading to me believe it will be faster than previously, this could included a taller ride. They removed the supports so new ones will have to be placed. And footers can be added later one, it seems many of the old footers will be reused where possible. Reference Space Mountain at Disneyland. It ran from 1977 to 2003. That's 26 years. 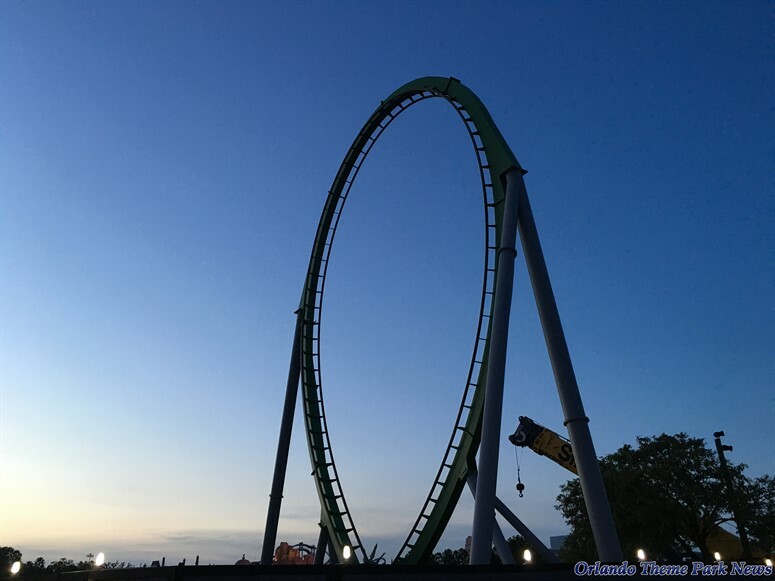 So yes, roller coasters are removed completely and replaced if they are still popular. Space Mountain closed on 4/9/2003 to undergo a major refurbishment. The entire roller coaster contained within the Space Mountain structure was replaced. Since all the ride hardware changed, a new entry was created for the new Space Mountain which opened in 2005 for the park's 50th anniversary.